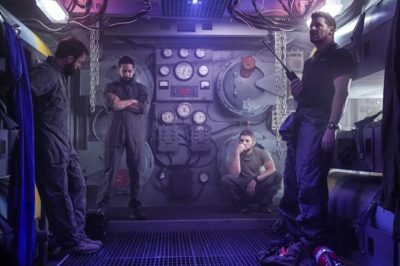 Excited to see SEAL Team season 2 episode 14 on the air? We certainly are, but we’re also very aware that we have to wait a while. Is SEAL Team new tonight on CBS? After the intense episode we had last week, it would absolutely be nice to dive back in with more. Following tonight’s new episode, are you curious about a SEAL Team season season 2 episode 14 return date at CBS? If you haven’t seen some of the scoop already for SEAL Team season 2 episode 13, know this: Sonny’s in deep trouble. We’ve said for a little while now that SEAL Team season 2 episode 13 was going to be essential viewing for many people. Discussing SEAL Team season 2, where we are now, and what lies ahead. When SEAL Team season 2 episode 13 airs on CBS, you’re going to see a story of survival quite like no other this season. 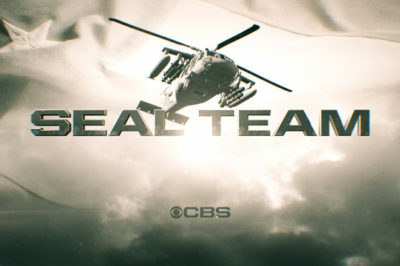 Following tonight’s new episode, do you want to know the SEAL Team season 2 episode 13 return date at CBS? We got more news within.